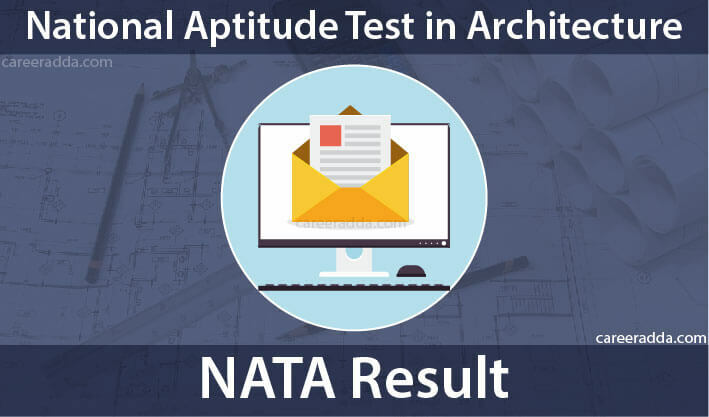 NATA 2019 results will be declared by the Council of Architecture after the NATA 2019 examination is conducted successfully. The 2019 NATA result will be released on the official online website of NATA. The appeared candidates will be able to check the results of NATA 2019 from the official website or directly via the link provided on this page, once the results are out. The appeared candidate can download the result from the official website by entering the candidate ID as well as the required password. NATA 2019 result will assess each and every candidate’s performance in the examination. The marks that will be obtained by candidates in NATA 2019 examination will be published. The announcement of the marks of the candidates will be according to the subjects in NATA 2019 Result. In this article you will come across detailed information concerning the NATA 2019 Result including the steps to check as well as download the result. Re-evaluation will not be entertained. The result of NATA 2019 examination will be declared in three formats. 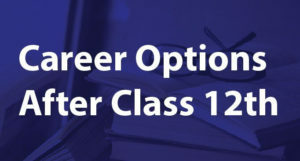 The appeared candidates need to score a minimum of 25% marks in each section in order to qualify the examination. An attempt can be made for 5 times during 2 years to succeed the NATA examination. But out of all the attempts, only the best score will be counted during NATA result. The counselling process for NATA 2019 will start after the result and it is expected that it will be held from 1st week of July 2019. Prior to the announcement of NATA 2019 result, the response sheets of the candidates will be uploaded on the official website. The candidates should check this sheet as it will give them an idea of the marks that they scored in each section. The aspirants must be well informed about the important dates related to NATA 2019 Result. Mentioned below are the important events and dates related to NATA 2019 examination. Note : The above mentioned dates are tentative as well as subject to change once the notification will be released. 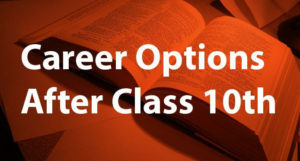 How To Check NATA 2019 Result? View and finally download your NATA 2019 Result. If you are a candidate who will appear for NATA 2019 Result, then you must be aware of the fact that the downloaded result, will act as the scorecard of NATA 2019. It will include each and every details listed below. Total Marks obtained out of Maximum marks. Note : Candidates should note that the overall qualifying marks (out of 200) will be based on the post examination statistics as well as the discretion of the Council of Architecture.